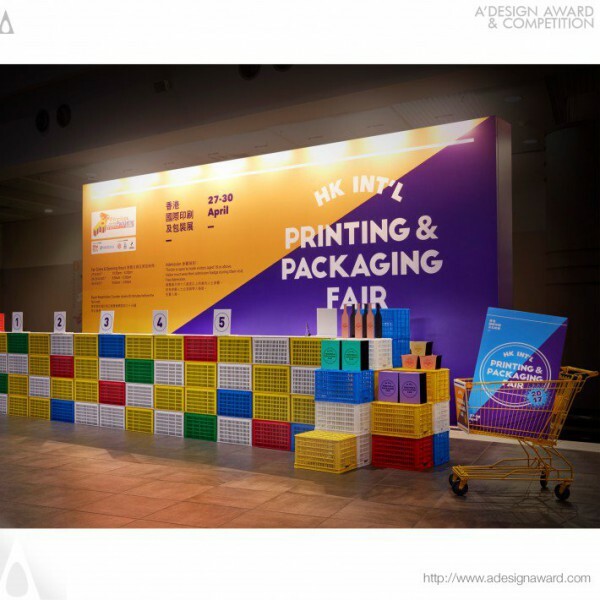 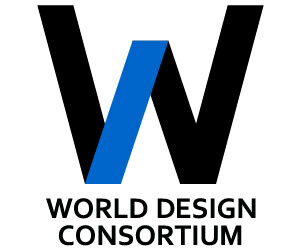 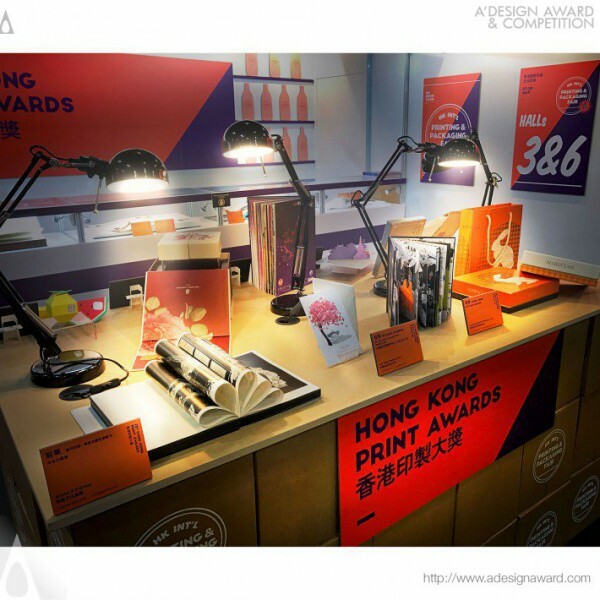 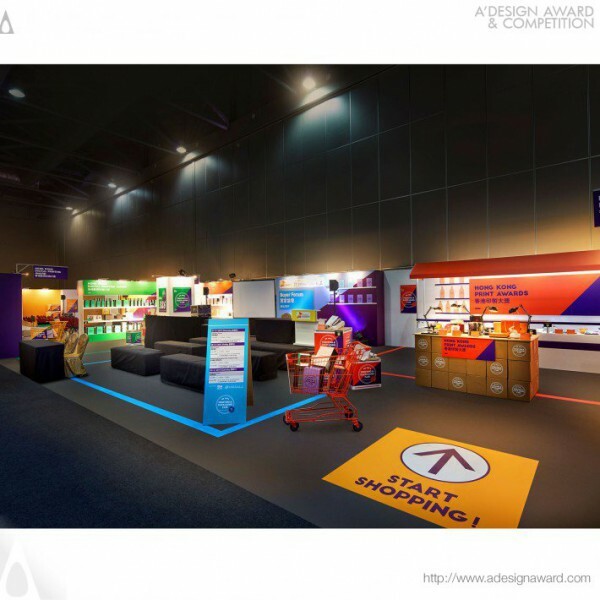 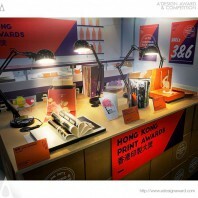 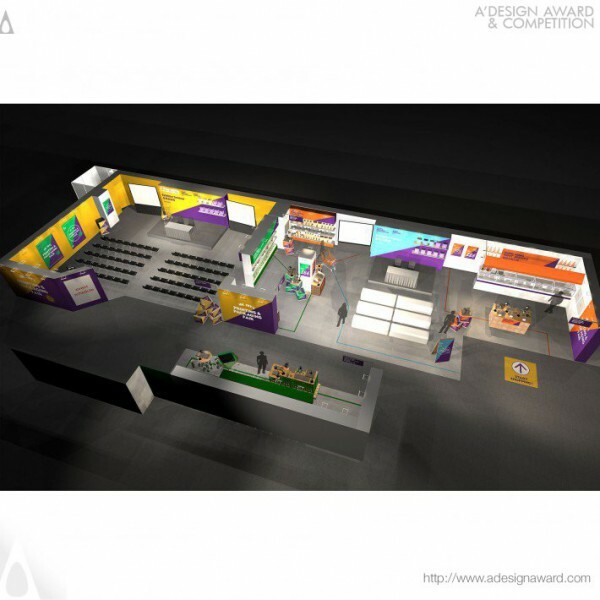 Hong Kong Trade Development Council, the author of the awarded work Hong Kong Trade Development Council's Supermarket Therapy Organizer areas says, A low cost solution to uplift the organizer&#039;s areas decorative ambiance at the Hong Kong International Printing &amp; Packaging Fair was required. 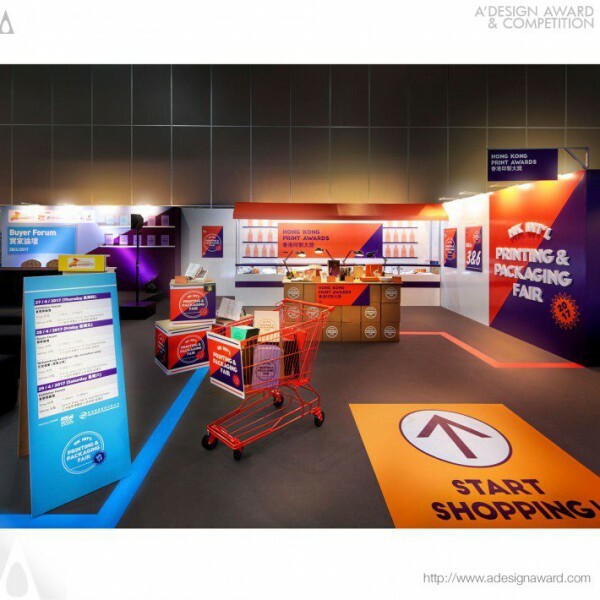 This entailed a 6m x 3.5m registration wall with counter, an open forum, a print awards and digital printing awards areas, along with a seminar space to seat 100 people. 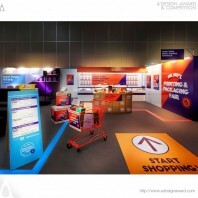 A graphical approach to resemble a surrealistic supermarket environment under the theme of Supermarket Therapy was developed. 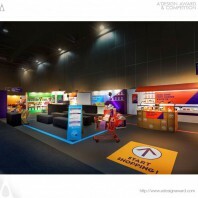 Using bold colors and graphics made the organizer&#039;s spaces in this show easy to distinguish for the visitors..